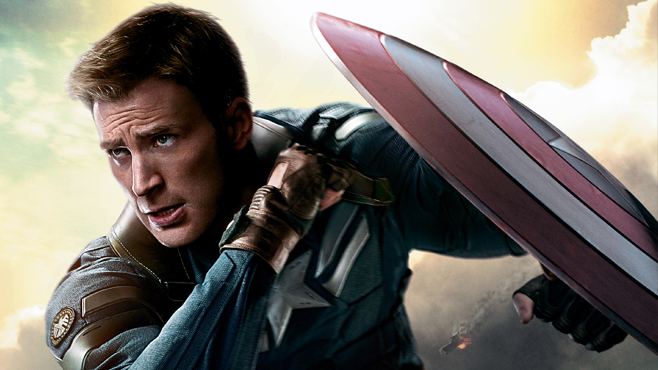 No so long time ago, we shared the fresh information about the Russo brothers’ next project - Captain America 3 movie. Today, we’d like to reveal some more latest news about the upcoming motion picture. Recently, in one of the interviews, the creators of the film have told the interesting and intriguing facts about the future project’s plot. "We just got another incredible draft from the writers and are very excited about the film. I can't divulge who is going to be in the film, but I think the fans are going to freak out when they hear about it", - Anthony Russo has stated. As it was mentioned earlier, the Captain America 3 movie will focus on the relationships between the protagonist and Winter Soldier. According to the directors, the end of the previous part in the series didn’t put any period in them, and this is exactly the main riddle. “That character is a wonderfully, beautifully tragic figure in the sense of is he the world's most feared assassin or is he the world's longest serving POW. Is he innocent by reason of insanity or the equivalent of it because he's been mind controlled or is he irredeemable? Is he ever going to be acceptable to Cap again as the friend that he used to be before he was the Winter Soldier? These are very philosophical, emotional questions that pique our interest and definitely form one layer of the next movie”, - the brothers have explained. Moreover, several days ago, the rumours about another superhero from the Marvel universe - Hawkeye, - which will be present in the Captain America 3 movie, appeared in the network. Jeremy Renner - the actor who plays the role of this character in the Avengers series - has spilled the beans about it: “There are rumblings of Captain America 3. I don’t know what’s going to happen there. I’ve got to find the time, man.” However, he hasn’t revealed any other details concerning the probable appearance of Hawkeye in the future motion picture. Let us remind you that the Captain America 3 movie will be launched on May 6, 2016. So, did you like such news? What do you think about the new superhero in the movie?